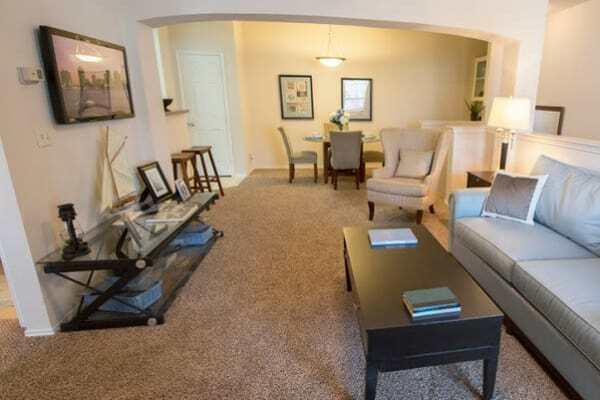 Come home to comfort at Stonehaven Villas. 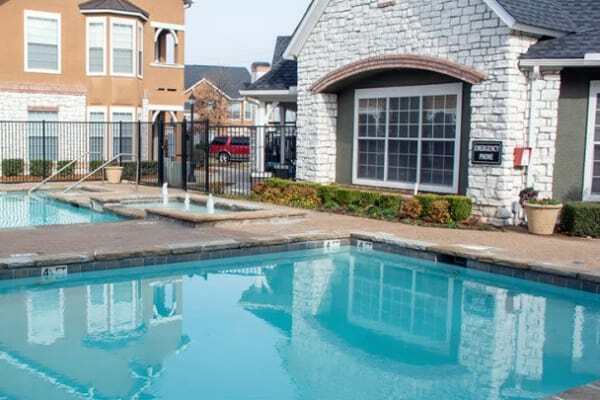 Set in an ideal location near Highway 169, our luxury apartments for rent in Tulsa, OK, are designed to exceed your expectations. Enjoy the close proximity to great local landmarks, including Oklahoma Aquarium, Philbrook Museum of Art, and Woodland Hills Mall. When you aren’t discovering your favorite sites around the city, you can relax at home in your spacious and beautifully appointed apartment. Unwind beside a fire in your cozy in-home fireplace or enjoy the great outdoors from your private patio or balcony. In the mornings, jump-start your day at the state-of-the-art fitness center or visit the two resort-inspired swimming pools. 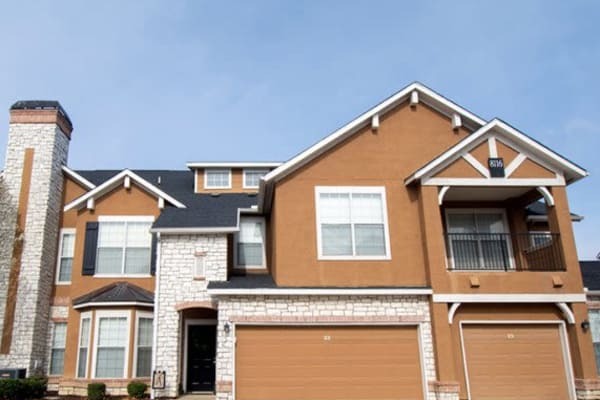 At Stonehaven Villas, we offer one, two, and three bedroom apartments for rent in the Oak Tree Village neighborhood of Tulsa, OK. Complete with walk-in closets, an in-home washer and dryer, and a modern chef’s kitchen, your new apartment home near Broken Arrow streamlines daily tasks with style. Infuse your everyday life with a touch of luxury when you live in our modern community. 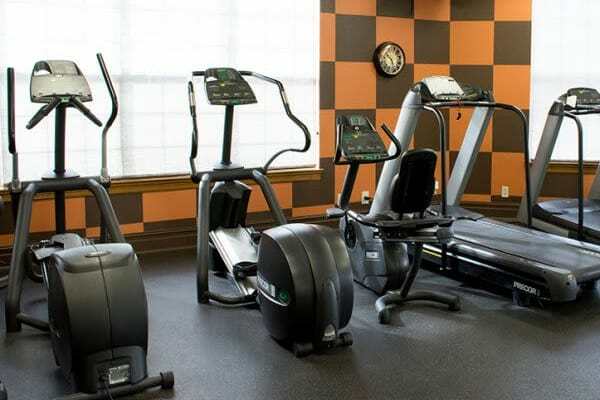 From exercise to relaxation, Stonehaven Villas offers you a collection of upscale amenities to support a healthy lifestyle. Achieve your workout goals at the 24-hour state-of-the-art fitness center or let your pup play with friends at the onsite dog park. For a laid-back evening, spend some time soaking in your garden tub. 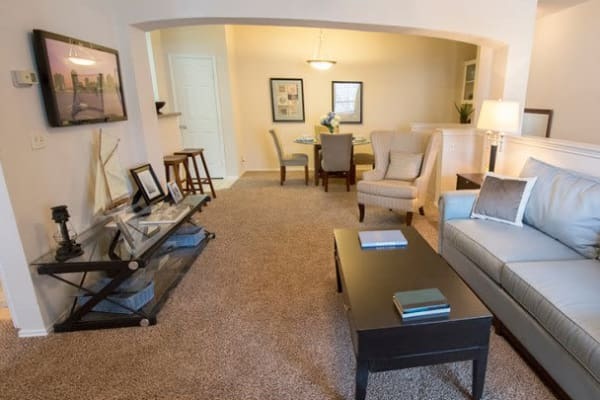 Catch a glimpse of the stellar interiors and community property at Stonehaven Villas. Featuring high-end upgrades and state-of-the-art amenities, our community sets you up for a life of refinement. Indulge your senses and satisfy your craving for luxury. 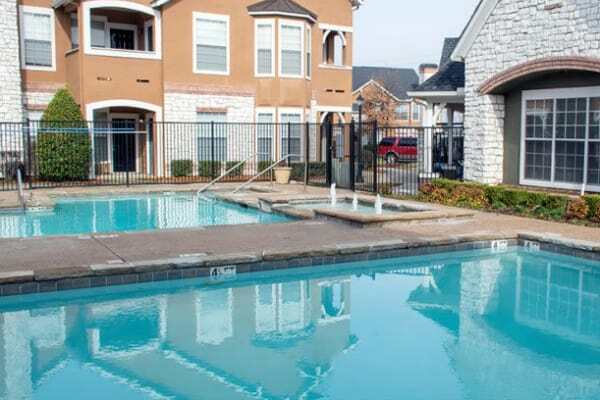 Scroll through our photo gallery to get a sense of the community and then give us a call to schedule your tour. Situated near Tulsa Community College and Woodland Hills Mall, Stonehaven Villas is ideally located just 14 miles southeast of the city center. Our luxurious community offers incredible access to first-rate employers, delectable dining options, and many cultural and entertainment destinations. 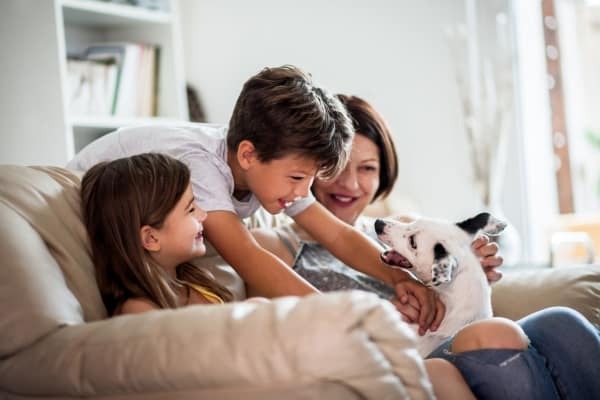 We at Stonehaven Villas love your pets almost as much as you do and are thrilled to welcome pets in our 1, 2 & 3 bedroom apartments in Tulsa, OK.
For a comfortable and sophisticated home, discover Stonehaven Villas.